An STS Top 20 Event for March 2019! 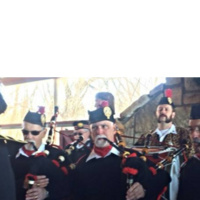 The 4th Annual Celtic Calling takes place in Charleston, WV on March, 1st-3rd, 2019. Scottish group Heron Valley, are confirmed for the Saturday night FOOTMAD Concert. The weekend is full of Music Concerts, Sessions, Workshops, Sport and Cultural Events.